Our Diabetic Life: My life in one book title. My life in one book title. Welcome to day one of my trip down the rabbit hole. 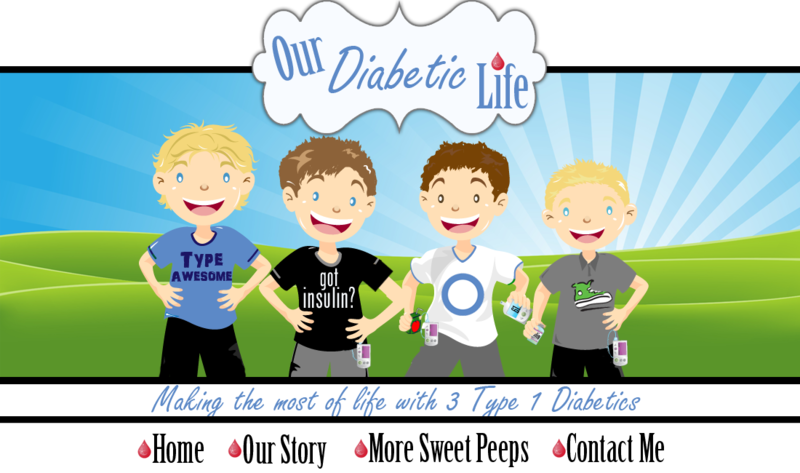 If you didn't catch it yesterday, I'll be participating in National Health Blog Posting Month, (or NBPM,) in honor of Diabetes Awareness Month. This means I'll be blogging every day. That is a lot of me. I apologize ahead of time for week two or three, when you will undoubtedly be sick of my constant posts! Today's prompt was: Titles of my future book. Say you’re writing a book about your life, community, condition, or Health Activism. Come up with working titles and a quick book jacket synopsis. Actually, I didn't have to think about this one. 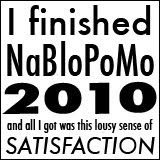 I've always had a title for my life in the back of my swelly brain. It is just one more piece of information I am holding onto until I can use it someday. The title would be: "My Umbrella of Hope"
"Protecting my family from the Type 1 Diabetes storm." Maybe, "TYRING to protect my family from the storm of Type 1 Diabetes." "My Kaleidoscope Life of Worry and Joy. 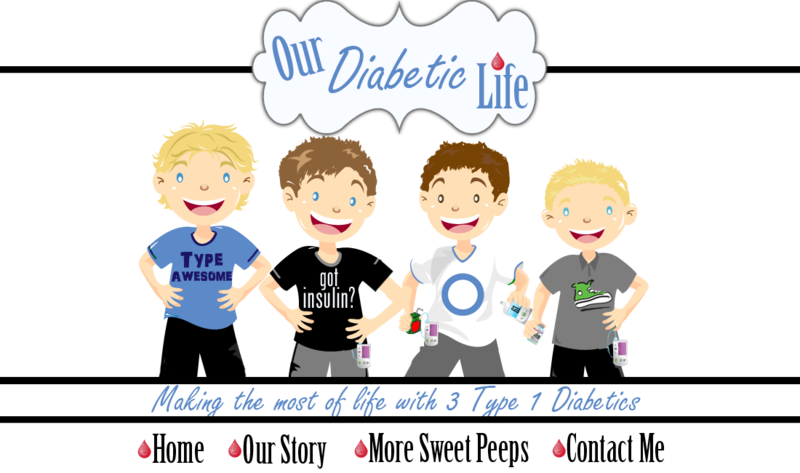 The many emotions of a mother with three kids with Type 1 Diabetes." How long are these titles allowed to be, anyway? What would the title of your book be called? You are so funny! and awesome! and I love your Umbrella of Hope! First - you will survive the teen years! Any book you write would be wonderful and I'd be first in line to purchase it. I'd so read your book! glad you are doing it too! !